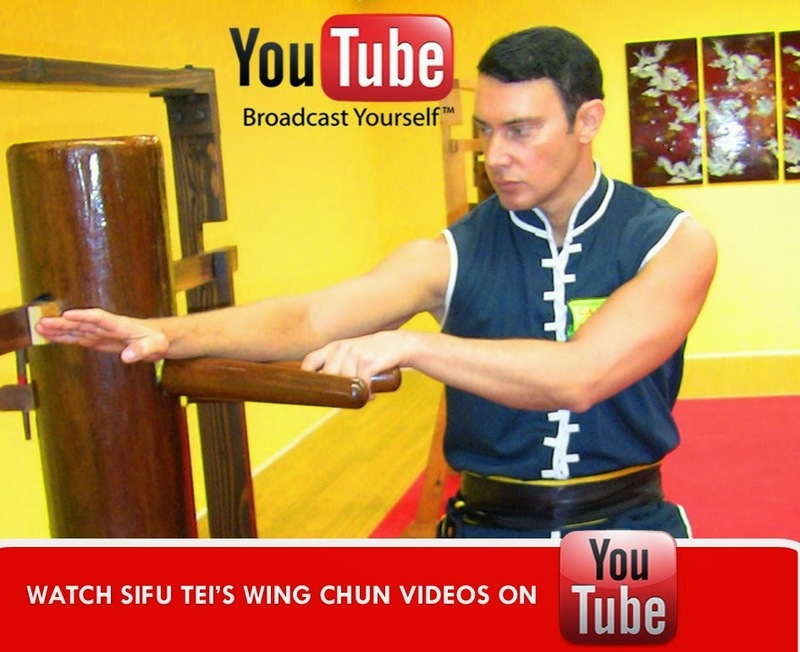 Part 1: Siu Lim Tao, the First Form of Wing Chun, performed by three Burbank martial arts instructors at the LA Fit Expo on Saturday, January 25th. 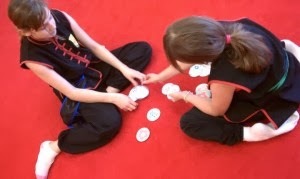 Our Burbank Parents’ Night Out party will feature Kung Fu for kids, a pizza party, build-your-own dessert bar (no nuts), movie, and activity time with choice of board games and/or a Valentine’s Day-themed craft. No martial arts experience is needed to join the fun. 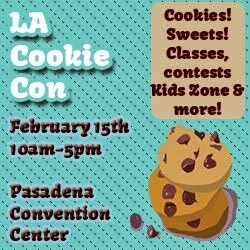 To RSVP: Please call us at 818-843-7916 or Contact Us and give your child’s name, age, and indicate whether you’d like to pay over the phone via credit card or with a Paypal invoice. Spaces limited. On Wednesday January 22nd 2014 around 6pm, a 10 year-old girl at Coldwater Canyon Elementary was walking towards the bathroom at her school when a man attempted to kidnap her. According to the girl, the man put his arm around her waist and a hand over her mouth. Despite the campus's extensive security designed to prevent non-parents from entering the school, the suspect managed to make it both on and off campus without anyone seeing him. This story has a relatively happy ending: the young victim escaped by biting the man's hand and running away - one of many core tactics taught at our Burbank Children's Martial Arts programs. 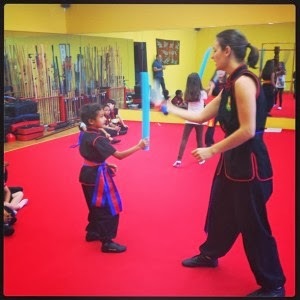 We encourage all parents to check out Self-Defense Classes for Kids in Los Angeles. Children CAN stop kidnappings if they know how! We're kicking off a packed calendar of 2014 events with our popular Martin Luther King Day Camp open to all kids ages 5 and up! Camp will be held on Monday, January 20th from 9am - 3pm. Camp is just $50 and the cost includes Kung Fu/fitness training, relay races, games, crafts + lunch and a trip to Menchie's! RSVP immediately to secure your spot. 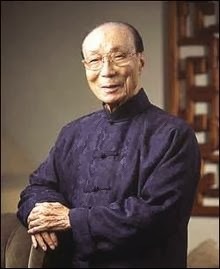 The producer of Hong Kong's biggest Kung Fu flicks, Run Run Shaw of Shaw Brothers Studios, died at age 106. Shaw produced notable films such as 'One Armed Swordsman', 'The 36th Chamber of Shaolin' and 'Blade Runner'. The great Hong Kong Movie Mogul inspired others such as "Kill Bill" director Quentin Tarantino, who said, "For a year, I'd watch one old Shaw Brothers movie a day -- if not three…"